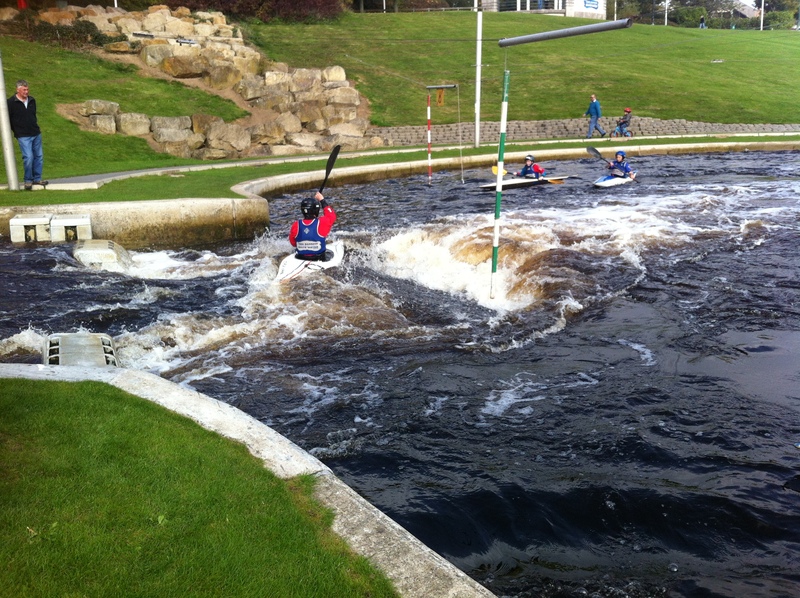 The England Slalom Talent Programme have been working with the Teesside White Water centre in order to identify additional opportunities for access in order to increase white water exposure for our athletes based in the Northern region. A number of exclusive slots of the centre at times beyond the normal opening/operating hours’ have been negotiated, thus increasing access available. These are not Yorkshire Slalom organised session, but we a can keen to encourage paddlers to take advantage of this opportunity.